Most people do not realize (real eyes) that their subconscious programming regarding money actually prevents them from acquiring any. That the problems they experience with money stem from the way they think and FEEL about money. That the problem lies within their mind, not the world. That abundance and prosperity starts within the mind and how they perceive money and its relationship to them. We live in a dog eat dog world and many influences have conspired to keep you not only poor but in some cases to program you to actually feel this is a blessing. But God naturally wants us to be all that we can be. And for that we DO need money. So that we can fully realize our SELVES. If you truly want to live the life you were meant to live then first you need to de-program you mind that money is somehow ‘wrong’ or evil. Money can be used to do ‘wrong’ or to commit evil, but money is not intrinsically evil. 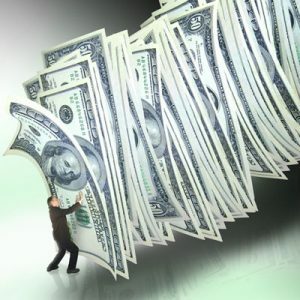 What we do with money is up to us – but first we need to acquire it and to do that you need to welcome money into your heart and soul as the medium through which we can express our true selves and hopefully do good. 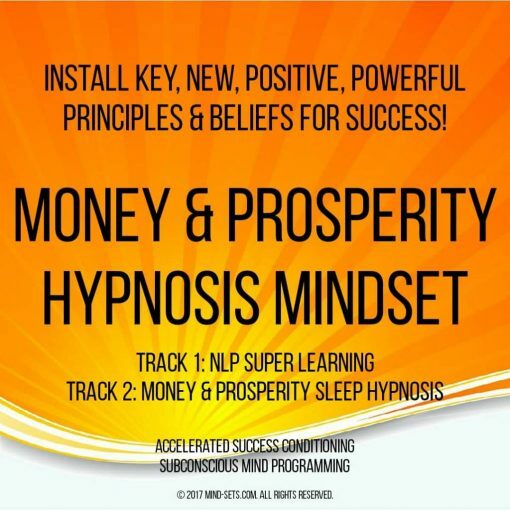 This powerful audio programme will do that – what you do with your newly accumulated wealth and prosperity is your God given choice. We hope you will use it for good and not bad. If you feel that getting money is “lucky” then you should know that rich, successful and wealthy people view it as normal. That it is their right and that they deserve and are entitled to it. Imagine if you could think and feel that way too. Imagine what possibilities would flow into your mind and what great deeds and acts you might commit. 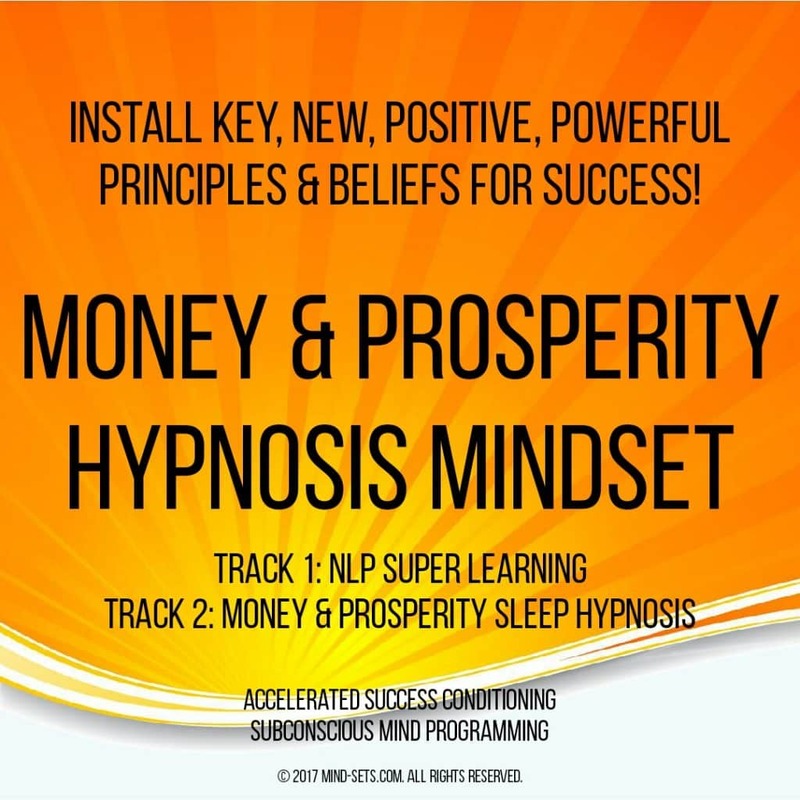 This hypnosis audio recording works by re-programming your deeply held beliefs about money and giving you the same success orientated beliefs that people who make good money have. You will begin to see, think and believe that YOU are entitled be rich and wealthy. To view money as a positive thing and fully believe you deserve money. Begin to feel that you deserve money and are entitled to be financially stable. Change your outlook and begin to feel that there is nothing that can hold you back. Learn to accept that you are entitled to much more and that you ought be wealthy and financially secure. Change your perception, expect to receive and earn an abundance of cash. Grab opportunities, see them before you and take advantage. Start to view money as something that is welcome and a positive change for you and those around you. 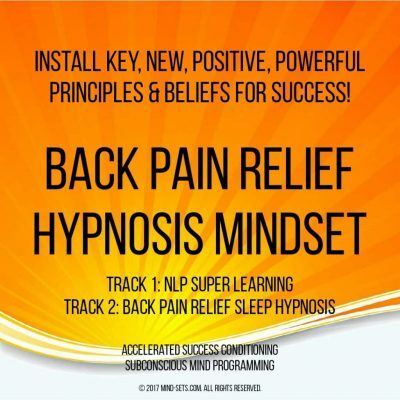 Release yourself from the frustration and resentment of a lack of money. These beliefs are not new. They are the exact same beliefs held by all rich people. The people who earn more and who make a lot more money than the average wage earner does. 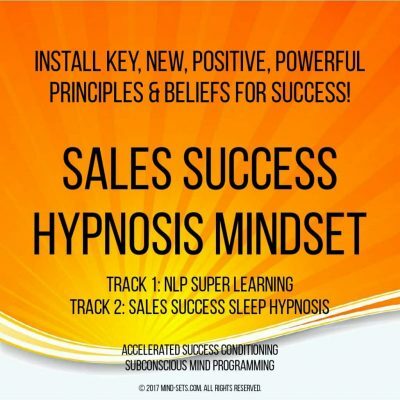 People who have multiple streams of income and revenue and who are constantly looking for ways to increase their wealth and make more money. By adopting and holding these powerful beliefs relating to money you too will acquire more wealth and prosperity in your life. 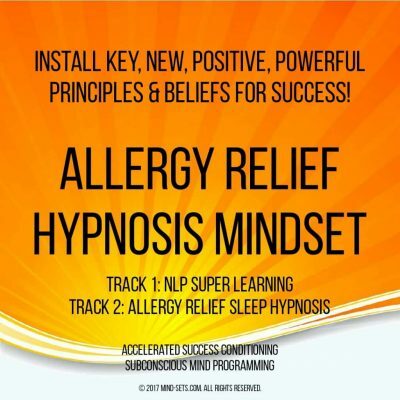 Let go of your old limiting negative beliefs about money and unleash your true potential. 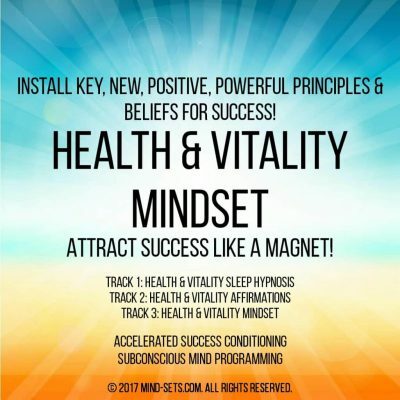 Change your beliefs about money and change your life – today.